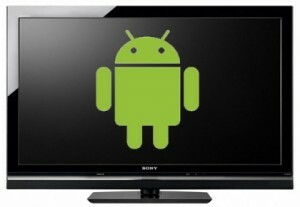 In a surprising move, 20th Century Fox announces that it will allow digital downloads of its movies to Android devices. Starting in October, customers who purchase a Blu-ray disc of a movie by 20th Century Fox will be able to download the content to their computer, which can then be loaded onto the device. The first film that will offer this option is going to be "X-Men: First Class" (which can already be pre-ordered). This is great news for Android users as it offers just one more way to get high quality content on the phone or tablet. With Netflix expanding, Google Video rentals soon to debut and movie studios such as 20th Century Fox allowing digital downloads, the content catelog continues to improve.